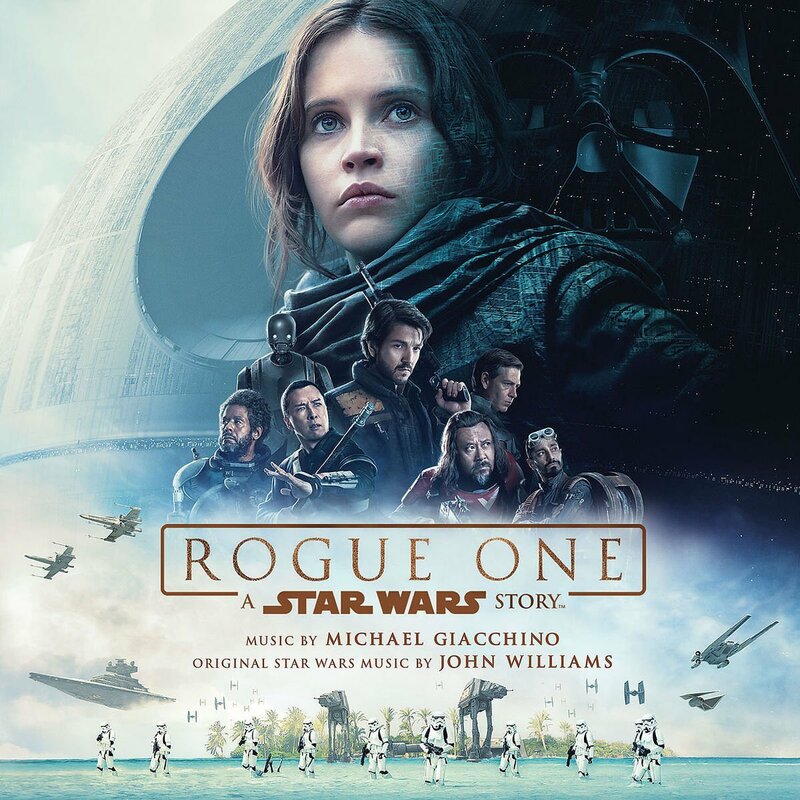 Despite all of the behind the scenes turmoil surrounding the musical score for Rogue One: A Star Wars Story, the film's soundtrack, composed by Michael Giacchino, is still scheduled to hit shelves on December 16th (same day as the film is released in theaters). And now, Star Wars News Net is reporting that the entire track listing for the film has been released on a Polish site. The song titles aren't as revealing as they were back in 1999, but if you are trying to avoid all Rogue One spoilers then stop reading now. This is your SPOILER ALERT! There is a lot of very interesting information there, not the least of which is the final track, "Guardians of the Whills". George Lucas's original title for Star Wars included the phrase "Journal of the Whills". It will be fascinating to see how that is incorporated into Rogue One. I am just glad we're not looking at Michael Giacchino's patented pun-filled track titles. The guy is one of the best composers out there, a true heir to the Williams legacy, but his track titles are atrocious. Oh, that final track title made me go all giddy.